“IRONMAN” is an incredibly prestigious sporting competition, held in locations throughout the world. 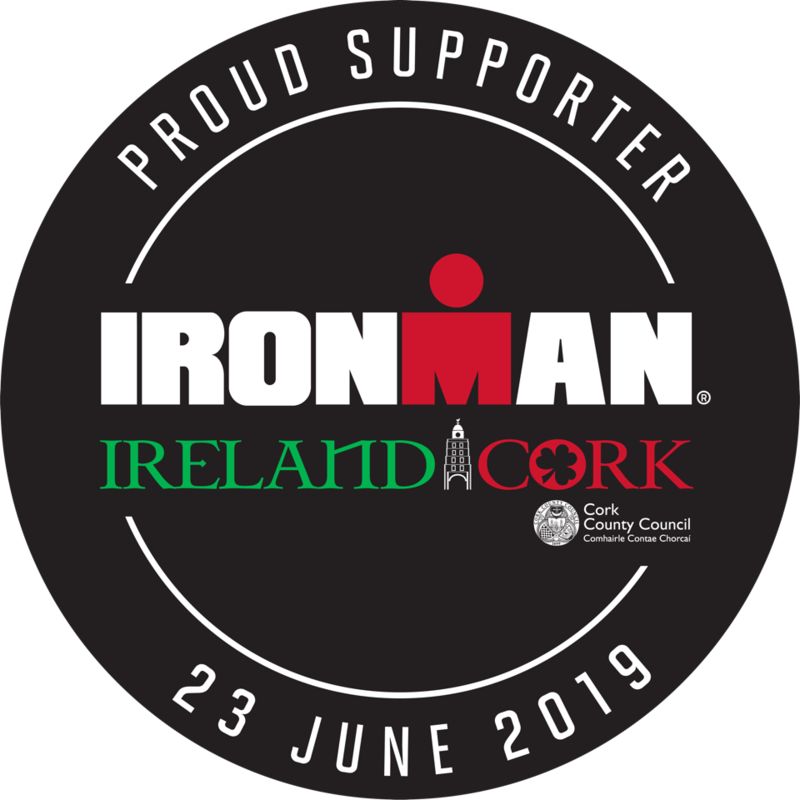 Now, for the first time in Ireland, Cork is the host county and Youghal will host the full-distance IRONMAN competition starting in 2019. Youghal will be centre stage for the next three years. We are tremendously excited as we showcase our historic town, beautiful beaches, and world-renowned hospitality to a world-wide audience. 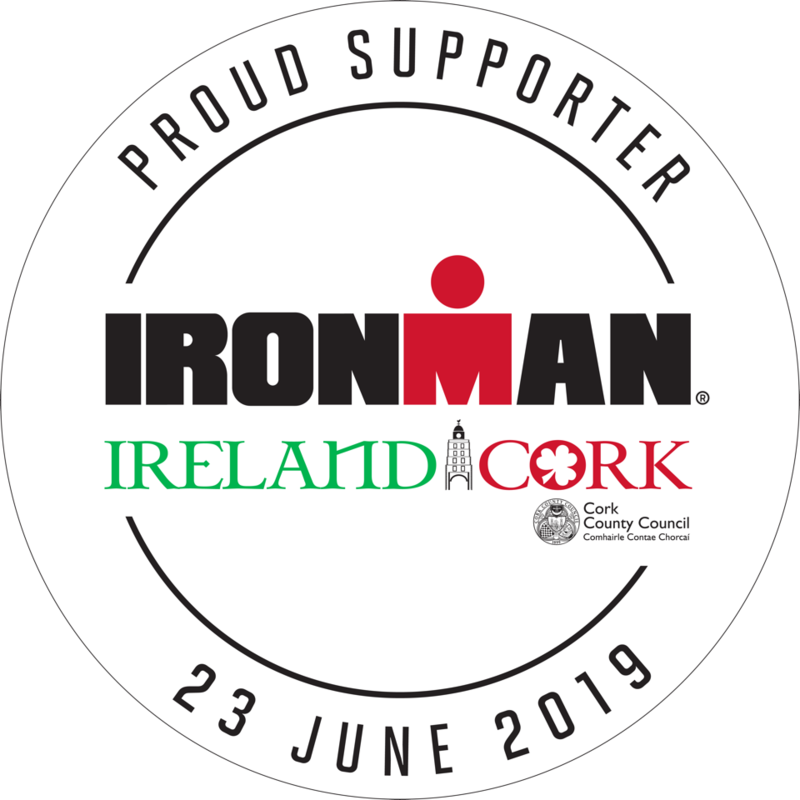 Many thousands of visitors from Ireland and around the world will participate and be spectators in this IRONMAN experience. 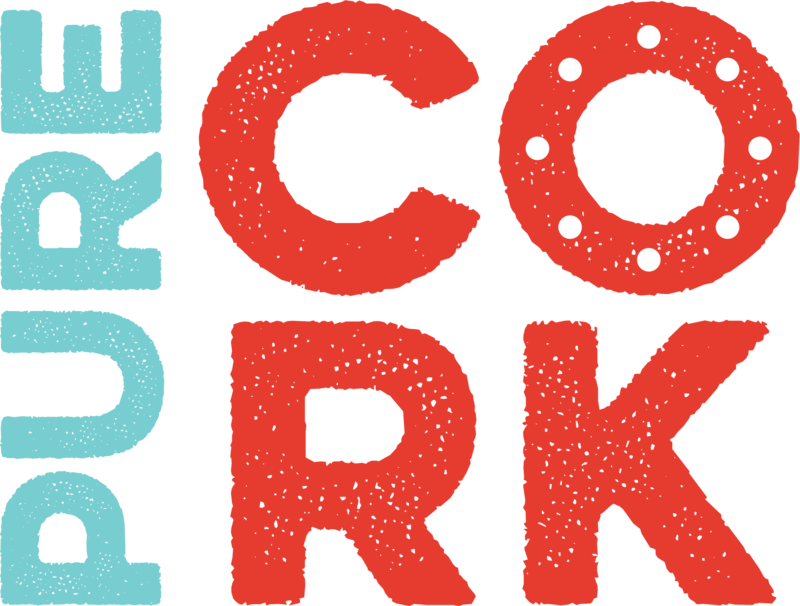 This is a wonderful opportunity for athletes and visitors alike to experience, not alone, a “Pure Cork” welcome but the warmest of Youghal welcomes. Details on the race route are available on the IRONMAN section of this website.